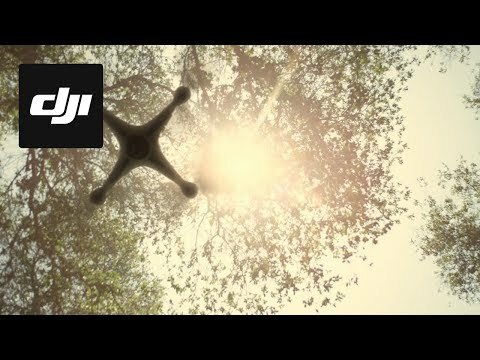 DJI Phantom X – The Future of Drone Videography? Amateur Filmmaker of the Year competition - enter now to win great Canon prizes. Watch our video about the competition here. Phil Hall explores the potential in shooting 4K video stills on location to see how it compares to standard camera stills.